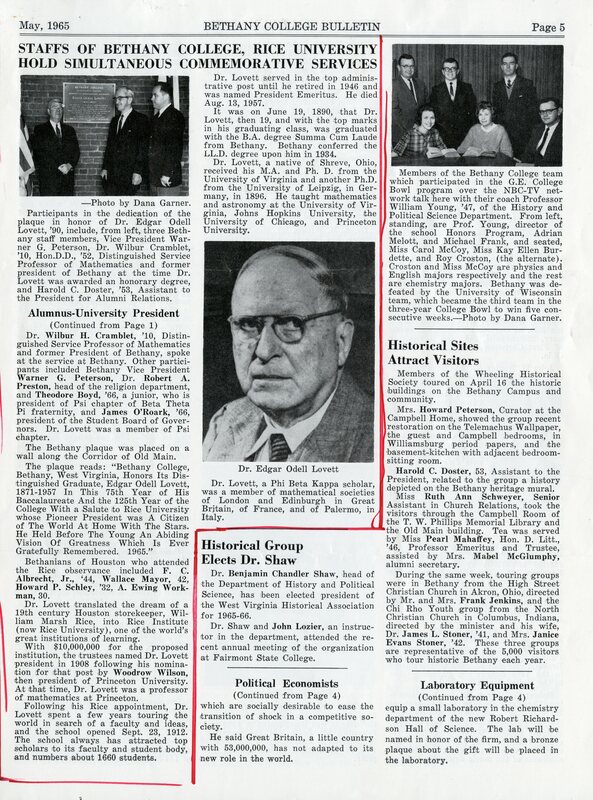 I was most surprised to read that the Rice ceremony was attended by a classmate of Lovett’s, Dr. W.E. Garrison, Bethany ’92. The name rang a bell, for good reason. 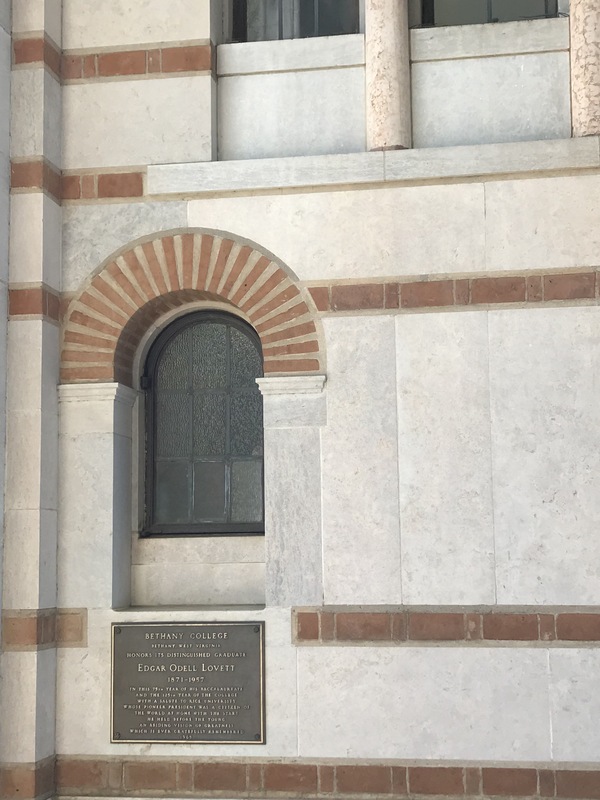 Garrison taught religion at the University of Houston for many years and was instrumental in the effort to add a chapel to that campus. 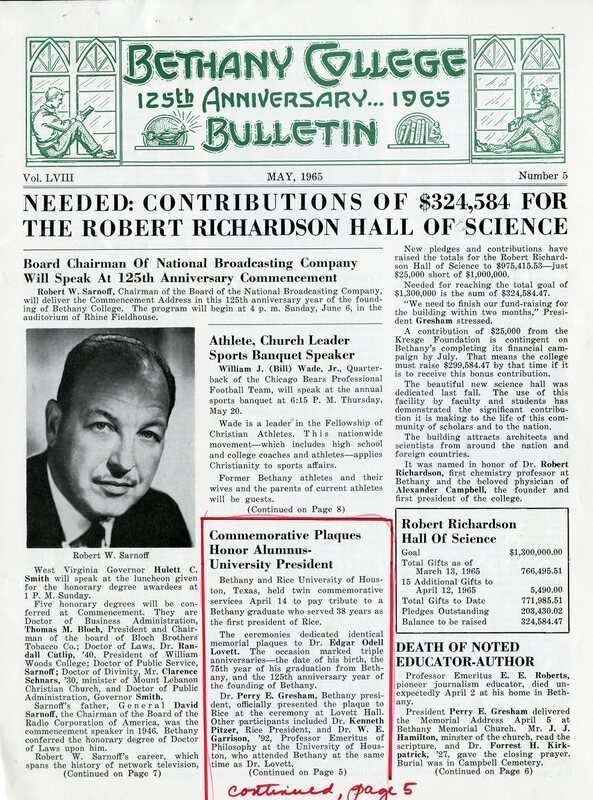 Check out this history of the A.D. Bruce Religion Center to get a sense of his important role in the development of the religion and philosophy department at U of H. There’s also some discussion of Rice band leader, biologist, and Lutheran minister Hans Ander in there! 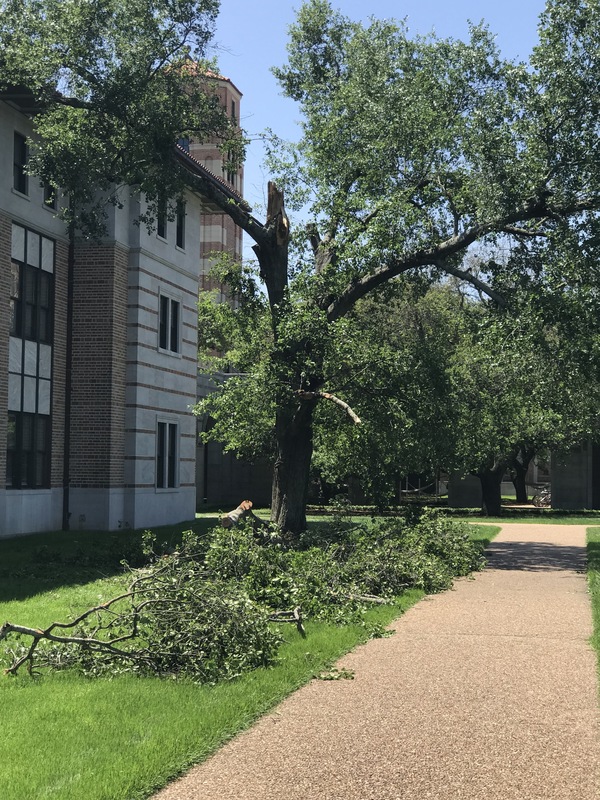 Bonus: We had a pretty big storm yesterday but I was still surprised to see how many big branches and even small trees were blown over on campus this morning. Shockingly, all the Italian cypresses remained upright. By all accounts, Bethany is still a good, small liberal arts college. It better be. Official figures for this school year show that tuition, fees, room and board total more than $40,000. Enrollment is 603. 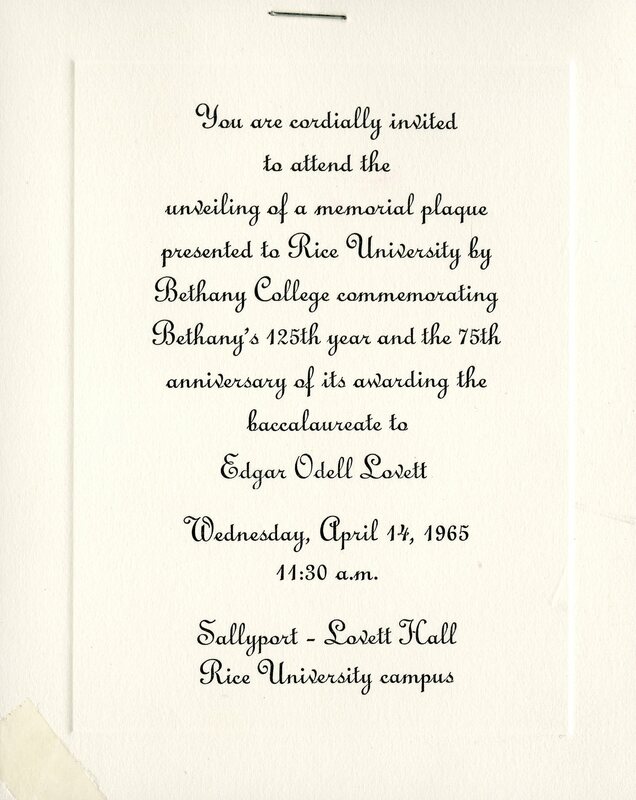 I visited Bethany College 20+ years ago when my brother was married on their campus. His wife is an alumna. The town of Bethany is only slightly larger than the college. Coincidentally, my brother’s birthday is also April 14.